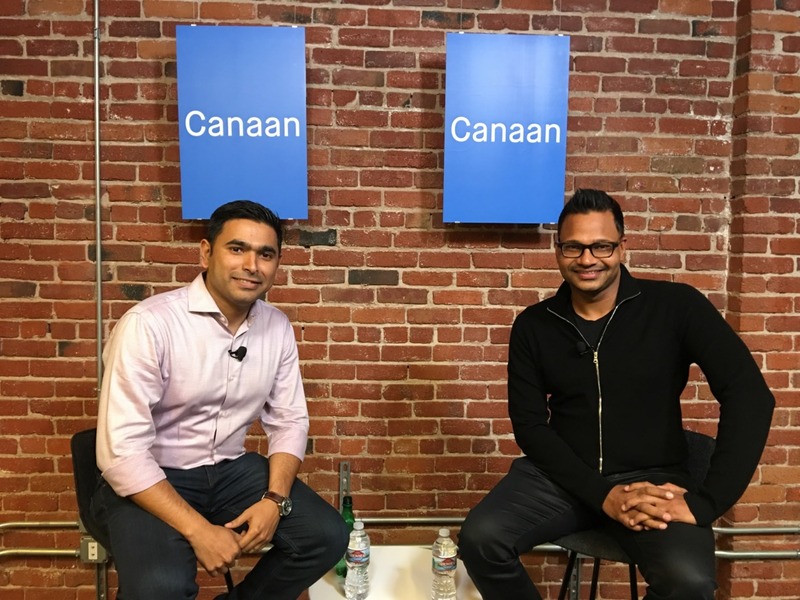 At a recent Canaan SaaSQ event, Canaan partner Joydeep Bhattacharyya spoke with Jyoti Bansal, former Founder and CEO of AppDynamics on what it takes to build a $4B company in Silicon Valley as an outsider. Jyoti candidly talked about the challenges of starting AppDynamics as an immigrant founder to hitting hypergrowth and finally getting acquired by Cisco for $3.7B. One of the most memorable comments from Jyoti (17:36): the moment that his Series A $5M arrived in his bank account was the loneliest moment on his road as a founder. Watch the video recap below to hear more insights from Jyoti and the lessons on entrepreneurship he’s applying to his newly launched startup, Harness.